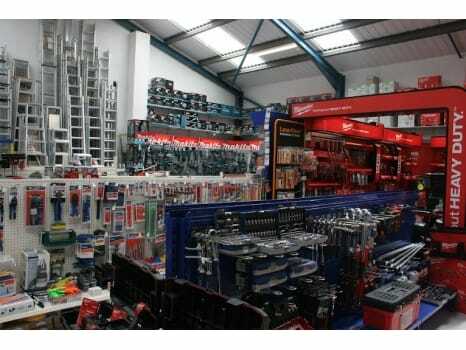 Here are some of the photo's taken inside our Darlington showroom. 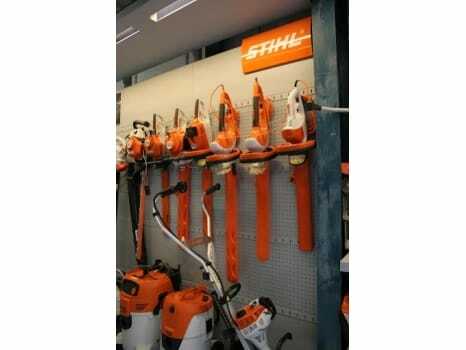 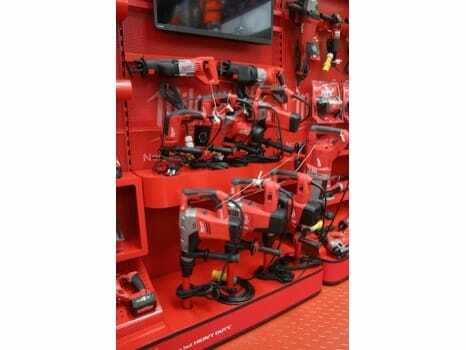 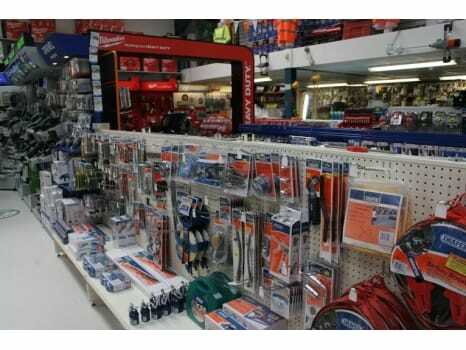 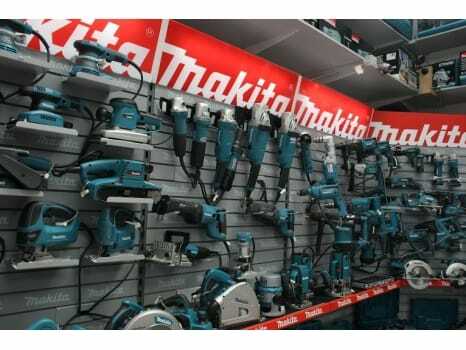 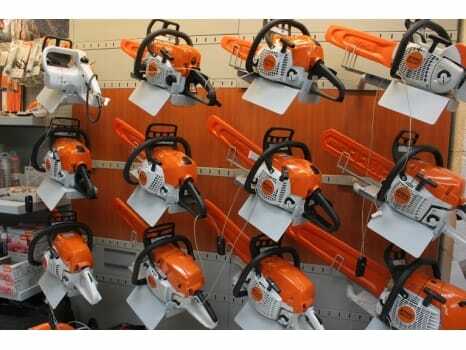 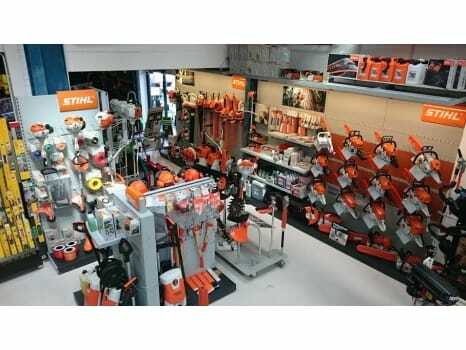 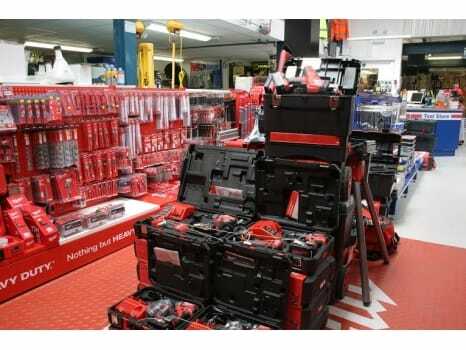 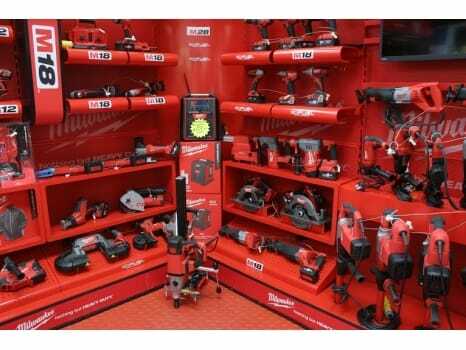 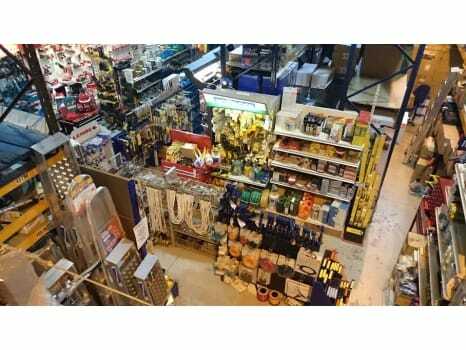 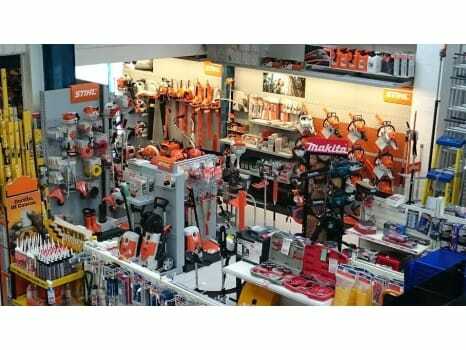 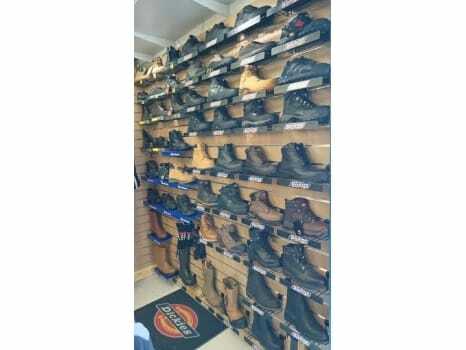 We have a vast range of hand tools, power tools, garden machinery and accessories all on display in the shop. 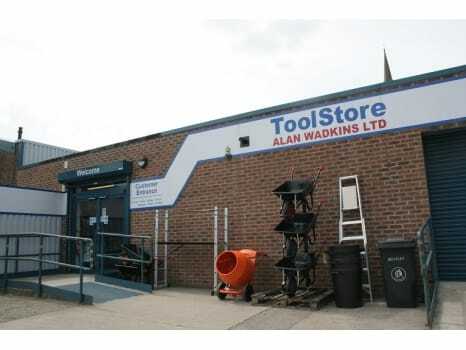 Take a look round if your in the area. 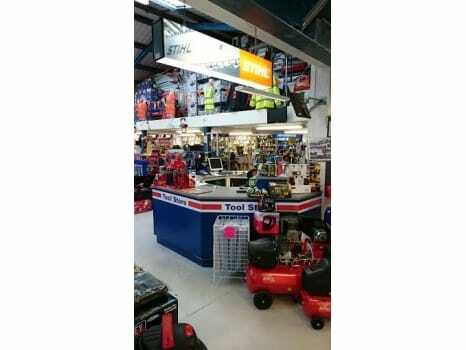 Open 8.00AM - 5.00PM Monday - Friday and 8.30AM - 12.30PM Saturday. 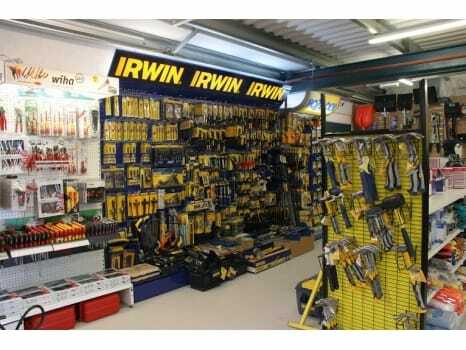 Closed Sunday. 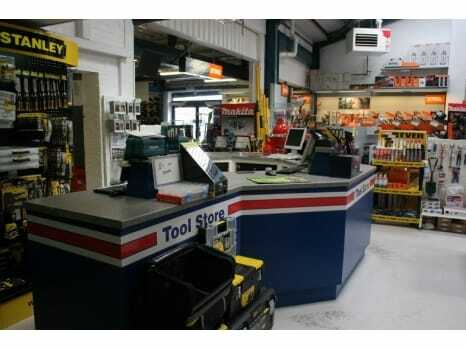 Our other showroom is at Richmond, North Yorkshire. 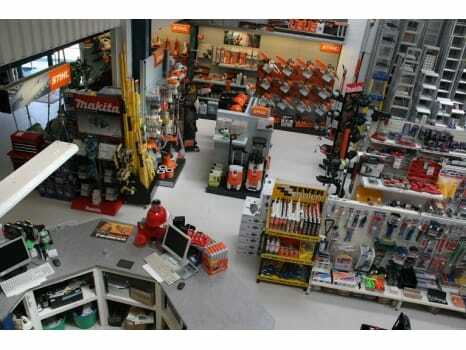 This depot is a smaller depot than the Darlington site. 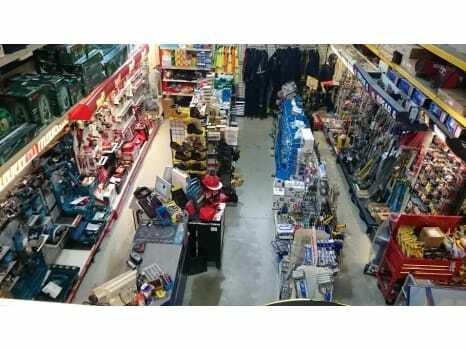 Open 8.00AM - 5.00PM Monday - Friday. 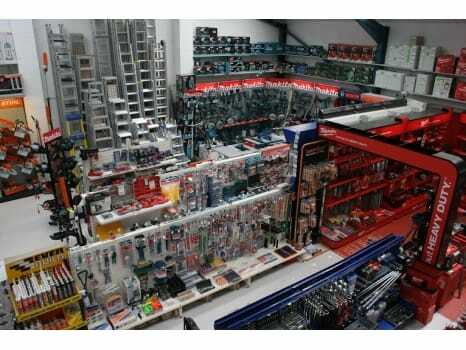 Below are a couple of photo's showing this shop.